Barcelona is one of my favorite cities in Europe and both times I visited this wonderful city I had an amazing time. There is something for everyone in this bustling city and I figured it was about time to create a Barcelona travel guide. 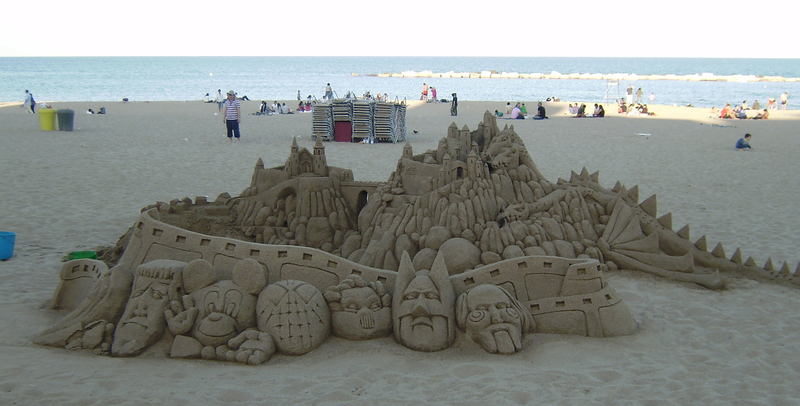 One of the great things about Barcelona is it has the right amount of sight seeing combined with some wonderful beaches. Mega cities like Rome and Paris can get overwhelming with attractions, that by the time you get to Barcelona all you want to do is relax on the beach. This is how I felt every time I went to Barcelona, but there is still plenty to see and do outside of the beach. Disclaimer: Barcelona has a reputation for pickpockets and theft. This is definitely something to be careful about, but don’t let it ruin your trip. Leave any unnecessary valuables at home and never leave stuff unattended at the beach and be careful on the metro. I always try to just carry some cash and leave most of my debit/credit cards in my accommodation. Both times visiting Barcelona we stayed near Barceloneta. This neighborhood is situated extremely close to some of the best and most popular beaches in Barcelona. I highly recommend it since you can walk to the beach. We used the website CometoBarcelona.com and had a great experience, but I am sure you can also find some great apartments on AirBnB.com and if you use this link you can save $25. If you are traveling solo then an apartment might not be the best route, so grabbing a hostel will be the best budget option. Like I mentioned earlier, you could be perfectly content with just relaxing on the beach. 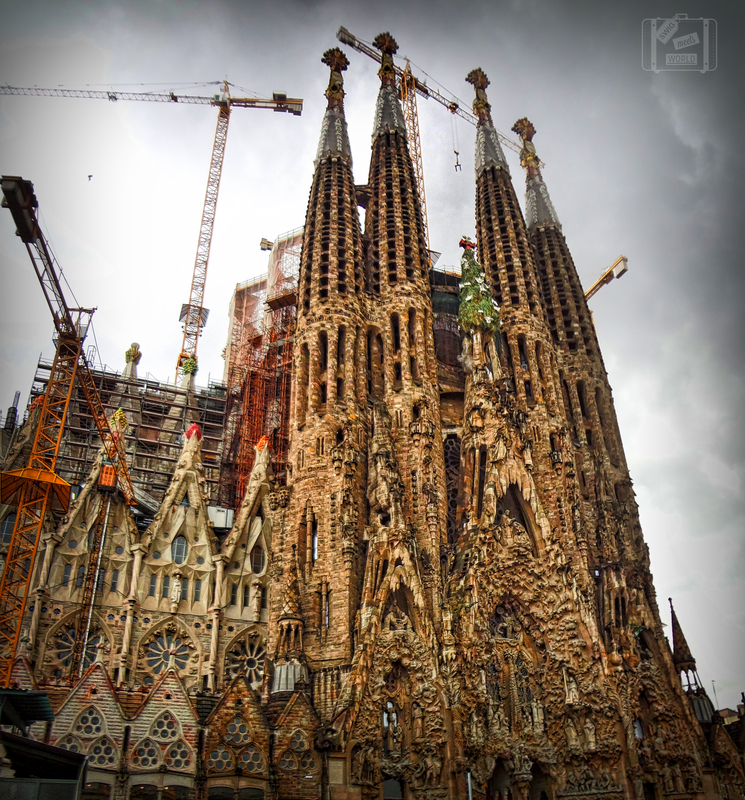 Although, it might be a bit of a regret since there are some wonderful sights to see in Barcelona. La Rambla: This bustling street is famous for tourists and is a pickpocket hot spot, so be careful. The area is full of cafes, trinkets and a ton of small shops, which is a great place to get some souvenirs. La Rambla is worth strolling through, even if you aren’t looking to shop. 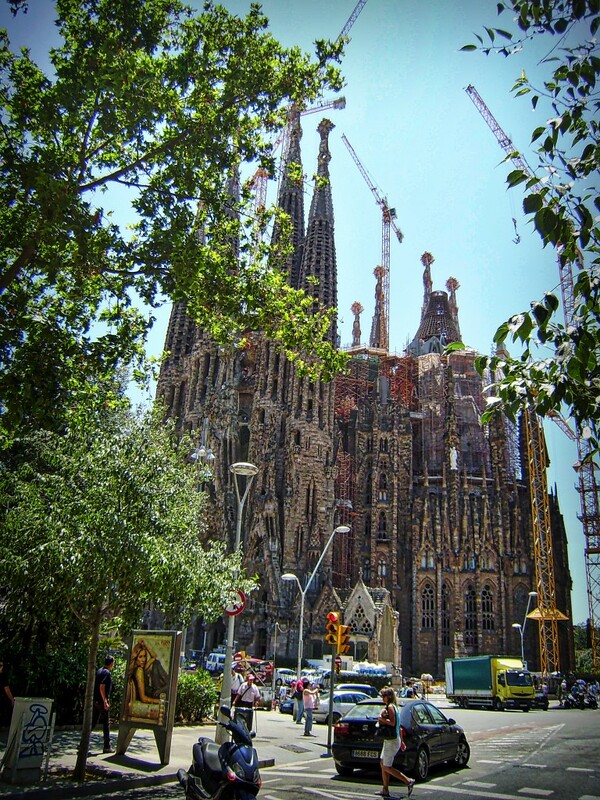 La Sagrada Familia: One of the most massive churches world wide which has been under construction for 100+ years and they still haven’t finished. The estimated completion is 2026, but it is still a wonderful sight to visit. The reason behind the slow construction process is because of the dependence on private donations. 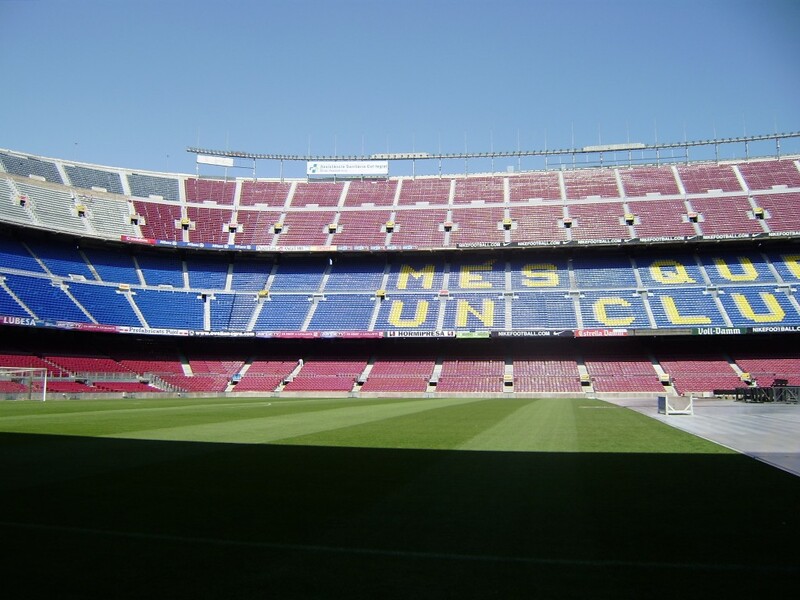 Camp Nou: Spain and Barcelona are notorious for their success in football (soccer). If you are a football fan then this is a perfect destination. You can take a stadium tour, which lets you walk close to the field and visit the player’s locker room. They also have a massive gift shop where you can get custom jerseys made. Barceloeta Beach: This beach is absolutely bustling with people, but is still worth strolling by or if it isn’t peak season then just relaxing here. Every time I have been here it has been too busy fully relax. There are people constantly asking you to buy some trinkets, beers, or a massage. I recommend heading up North along the beach until you find a more relaxing area. Guell Park: This park hosts some famous work from Gaudi and offers a beautiful view of Barcelona. It is worth a visit and would be a great place to spend the afternoon picnicking. Rent A Bike: Barcelona is a great place to rent bikes. The city offers public bikes, but unless you are a resident it will be hard to use these. Don’t worry because the city offers a ton of shops to rent bikes. If you want to see Barcelona with a fun, outgoing and young group I always recommend using Bus2Alps. They will take you on a relaxing and informative tour of the city that will hit a lot of these spots and way more! Click Here for more info and if you use the promo code SWIGMEETSWORLD you will get 5% off the tour. To truly experience Barcelona you need to witness the city come to life at night. Spanish culture consists of after work tapas (small appetizers) accompanied with some drinks. Dinner is normally eaten between 9:00-11:00pm. 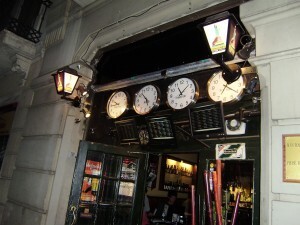 Things start late in Barcelona and continue on until the early morning. It was actually pretty normal to go out around 12-1:00am in Barcelona. Shoko, Catwalk, Opium: All three of these clubs are massive and located in the same area. Depending on the DJ or night of the week one of these three clubs is bound to be packed. If you plan ahead you can sometimes get free entry by signing up for the guest list. If you have to pay entry don’t worry since it normally includes a free drink. There are some other big clubs situated near La Rambla, but I personally haven’t been there. Tip: Dress codes are fairly strict. No ripped jeans and make sure you don’t have tennis shoes on or anything with laces. Dow Jones bar: This bar sounds really cool in theory, but I wasn’t that impressed. The drink prices fluctuate depending on the customers. For example, if you and everyone keep buying Jack and Cokes then the prices will continue to increase for Jack and Cokes while Long Islands will drop or stay the same. The stock market crashes every hour and the prices randomly change. This in theory sounds cool, but the fluctuation in prices was not enough to really make any big difference. 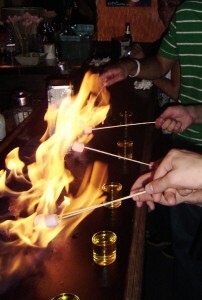 Anyway, it is a cool concept and worth checking out if you are near the bar. 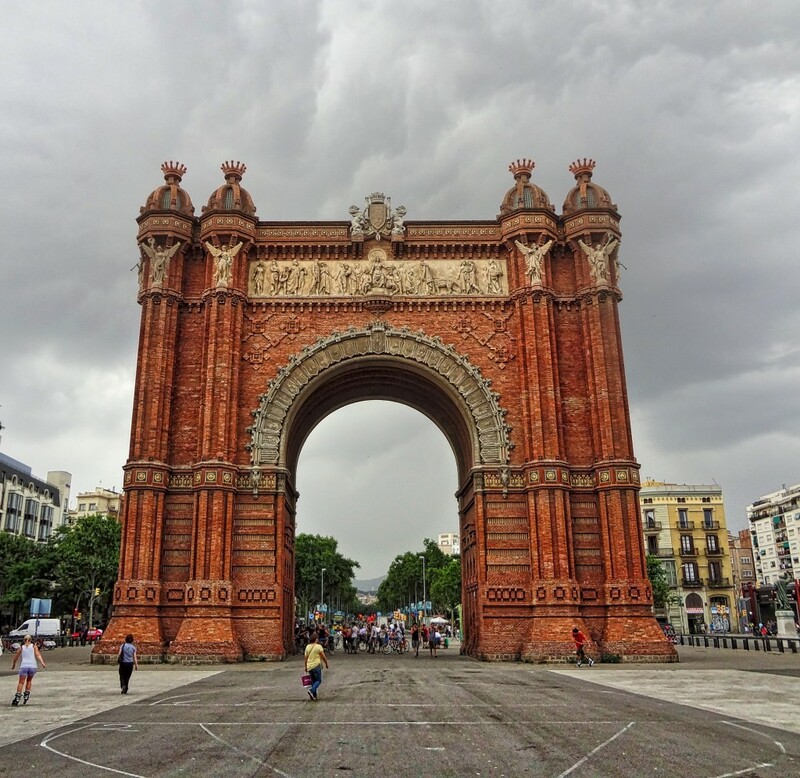 If you are planning a trip to Barcelona check out my Travel Resources page and have a fantastic trip exploring the beautiful of Barcelona! Nice place for visit. thanks for posting nice views. I have been learn a lot of knowledge.